Jan. 11, 2018, 9:29 a.m. 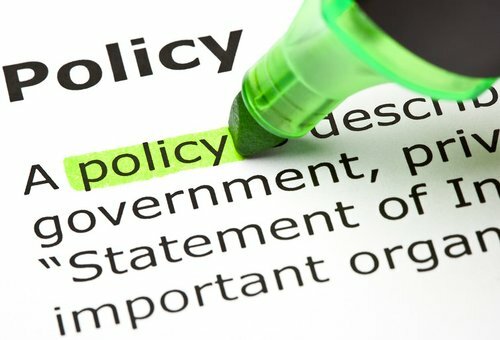 The Ministry of Monitoring and Evaluation will this year roll out a digital platform to monitor the performance of ministries, departments and agencies (MDAs) that have oversight responsibility over priority government projects.In line with that initiative, a results-based performance indicator framework has been designed and approved by the Cabinet to ensure the efficient tracking of flagship policies of the government. 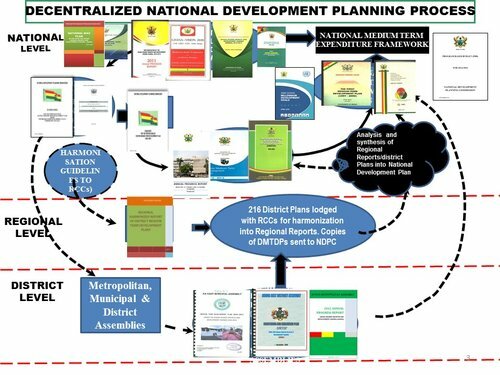 Dubbed: The Electronic Dashboard, the digital platform will facilitate the Monitoring and Evaluation Ministry’s access to up-to-date data on the implementation of priority projects, such as the free senior high school (FSHS), planting for food and jobs (PFJ), one-district, one-factory and one-village, one-dam. 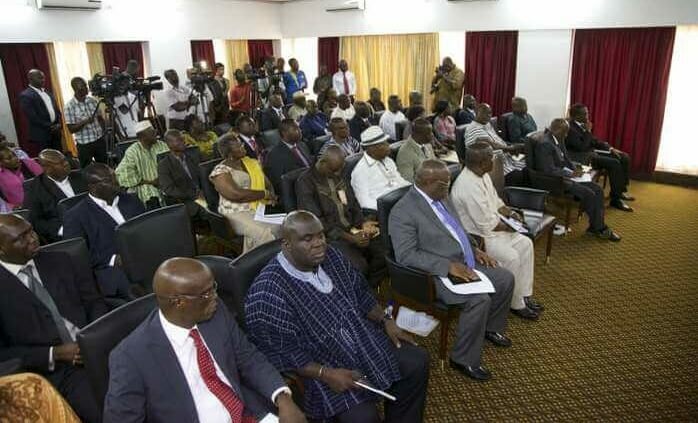 The Special Advisor and Head of Government Results Delivery at the Office of the President, Nana Serwah Amoako, made this known in an interview with the Daily Graphic at the opening session of a two-day conference on monitoring and evaluation in Accra on Tuesday. “The emphasis of this move is on enhancing government’s accountability through robust structures and systems that will mandate every ministry to be diligent and accountable in implementing the flagship projects,” she said. The conference, which was organised by the Ghana Monitoring and Evaluation Forum (GMEF), was on the theme: “Taking monitoring and evaluation forward: Building on new concepts, processes and systems”. Participants in the conference were drawn from MDAs, civil society organisations (CSOs), academia and private sector agencies. Among the issues discussed at the conference was mechanisms to enhance the participation of non-state actors in the monitoring and evaluation of government policies and programmes, as well as investment in monitoring and evaluation regimes. There have been concerns by some CSOs and individuals that the creation of the Ministry for Monitoring and Evaluation by President Nana Addo Dankwa Akufo-Addo amounted to a duplication of roles. Those who hold that view say the MDAs have monitoring and evaluation units that see to it that government policies are diligently carried out. However, speaking at the conference, an independent monitoring and evaluation consultant, Mr Kwabena Agyei Boakye, lauded the President for creating the new ministry, saying that it would help coordinate the activities of the government. He said it was important for robust regimes to put in place mechanisms to ensure effective collaboration among all stakeholder agencies. “There is the need for careful planning by MDAs to provide the basis for efficient monitoring and evaluation so that the government can achieve its policy objective. “We need to be mindful of the fact that citizens are increasingly getting interested in results from the government, so the right things ought to be done to enhance accountability and transparency in service delivery,” he added. The Executive Director of the Africa Evaluation Association (AfrEA), Dr Kingsley Akorful, for his part, said the way forward to enhance monitoring and evaluation was for more resources to be set aside by the government for that purpose. He said it was important for strong local frameworks to be set up to regulate all state institutions, instead of relying on foreign modules.